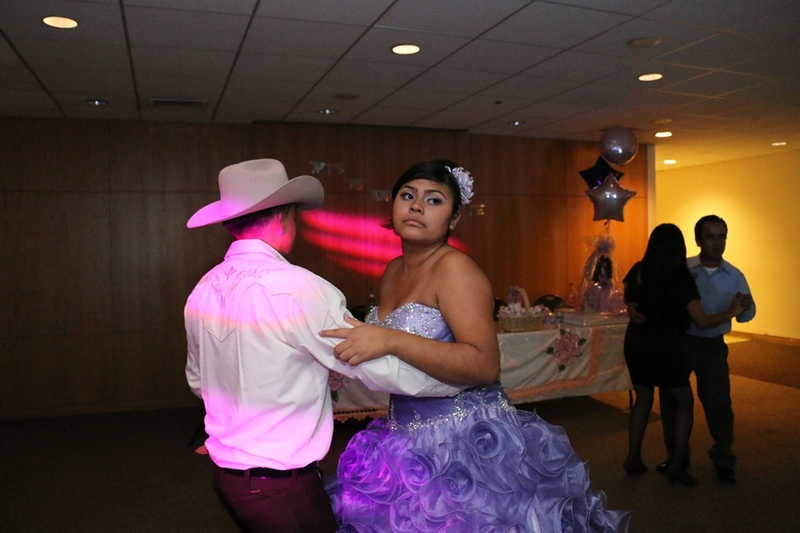 Documentary Photographer @ Magnum Emergency Fund Fellow based in New York City Cinthya Santos-Briones portfolio on Visura - a professional network to connect with photo editors and art buyers, and build photography portfolio websites. 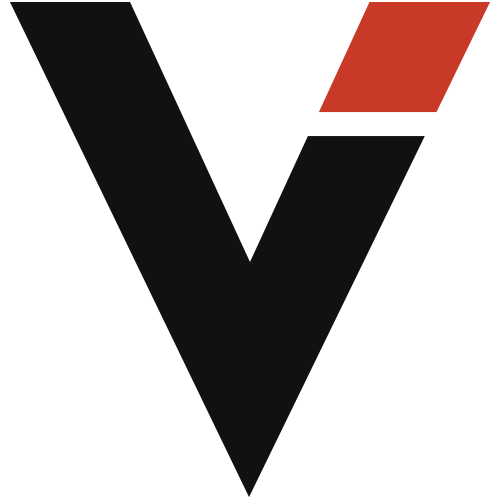 Visura members, like Cinthya, share photojournalism, art photography, landscape, travel photography, portraits and more. Cinthya has 1 projects, community news posts, and 0 images shared in the photo stream. 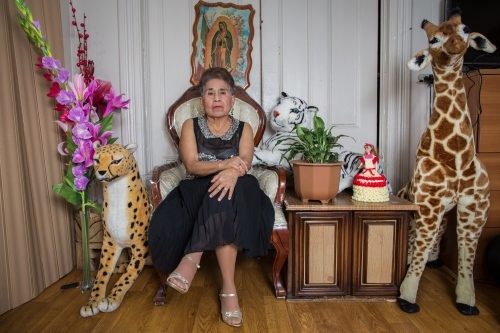 By Cinthya Santos-Briones — Abuelas: Portraits of The Invisible Grandmothers This project focuses on undocumented Mexican immigrant women who came to New York decades ago in..